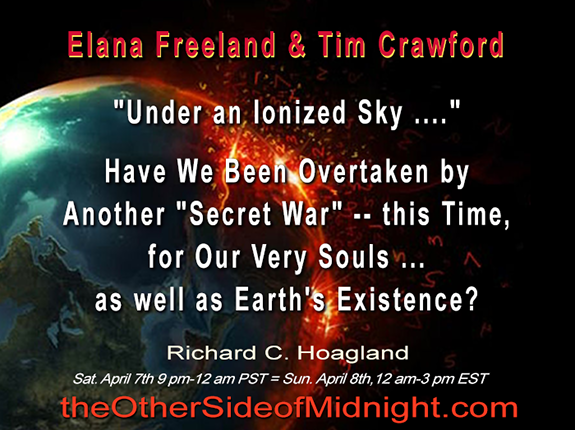 2018/04/07 – Tim Crawford – Elana Freeland – “Under an Ionized Sky ….” Have We Been Overtaken by Another “Secret War” — this Time, for Our Very Souls … as well as Earth’s Existence? 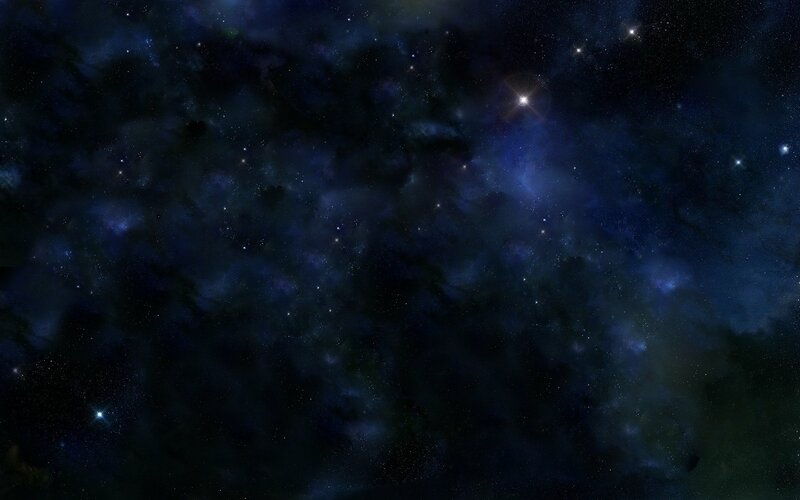 Comments Off on 2018/04/07 – Tim Crawford – Elana Freeland – “Under an Ionized Sky ….” Have We Been Overtaken by Another “Secret War” — this Time, for Our Very Souls … as well as Earth’s Existence? 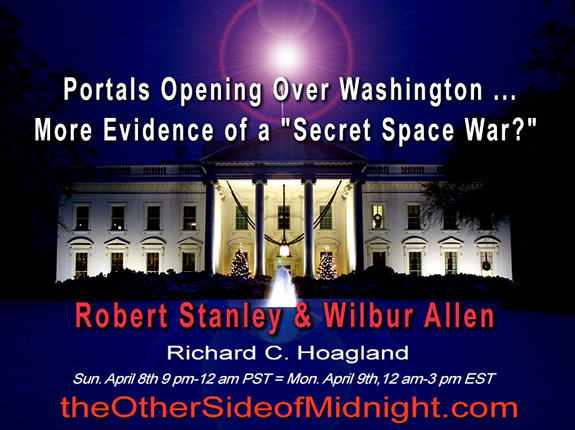 2017/12/23 – Stephen Bassett, Wilbur Allen & Keith Morgan – The Pentagon’s 2017 “UFO Study” Revelations: What Do They REALLY Mean? 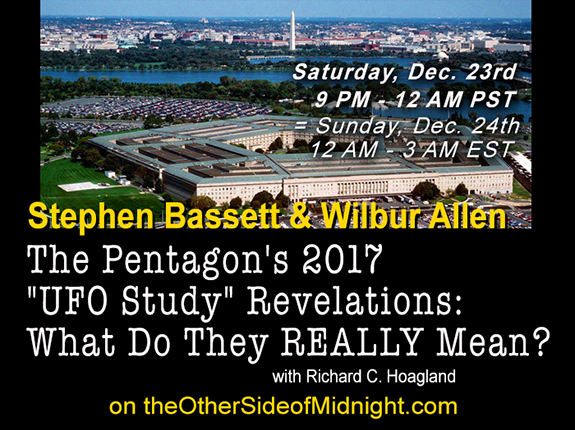 Comments Off on 2017/12/23 – Stephen Bassett, Wilbur Allen & Keith Morgan – The Pentagon’s 2017 “UFO Study” Revelations: What Do They REALLY Mean? 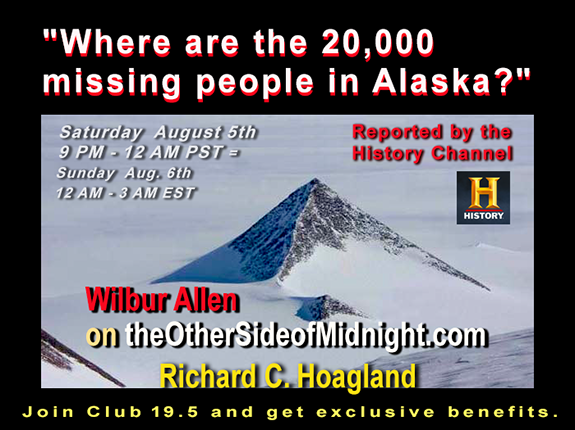 2017/08/12 – Robert Stanley & Wilbur Allen – Why are tens of THOUSANDS of people DISAPPEARING? – – in Washington DC and Alaska? – -And NO ONE seems to care? 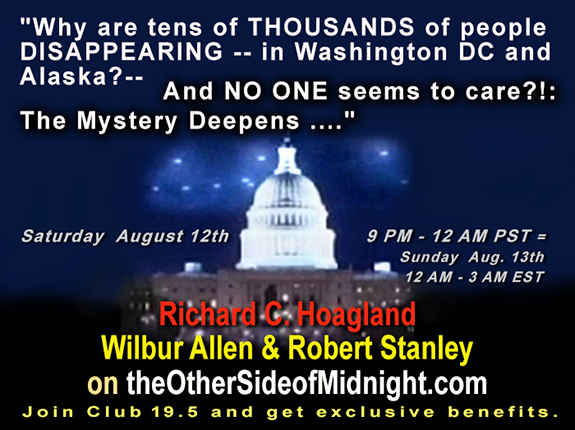 Comments Off on 2017/08/12 – Robert Stanley & Wilbur Allen – Why are tens of THOUSANDS of people DISAPPEARING? 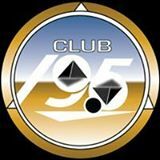 – – in Washington DC and Alaska? – -And NO ONE seems to care?